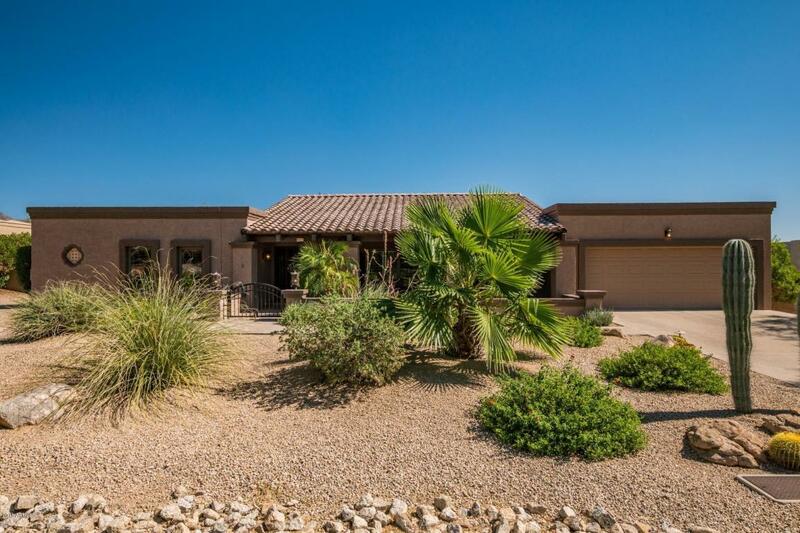 A FLAWLESS Hacienda in the desirable Pinnacle Peak Shadows Community is now available! FULL RENOVATION on a 1/3 Acre Private lot! NEW ROOF, NEW Pool Heater, NEW Carrier HVAC with upgraded easy start, NEW Windows, FULL Landscape package in rear grounds. Private courtyard with fountain ideal for enjoying the cool Arizona mornings. 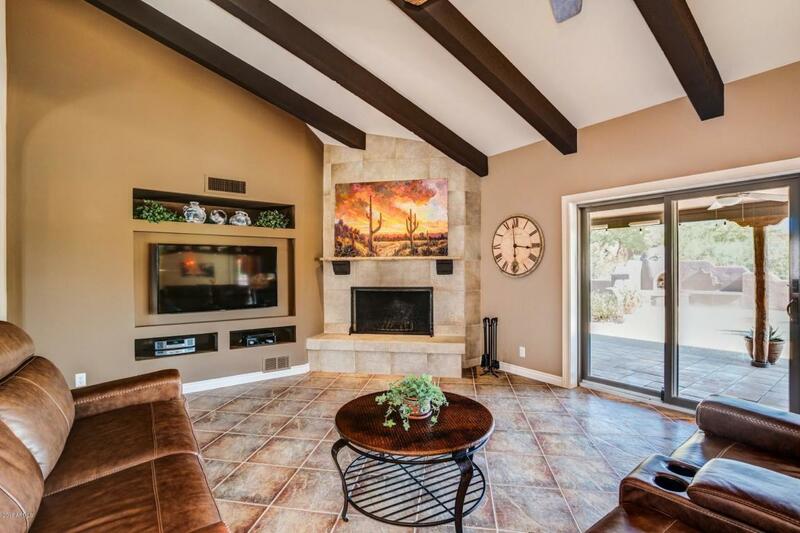 Enter the foyer to soaring ceilings complete with exposed beams. A WELL planned renovation! 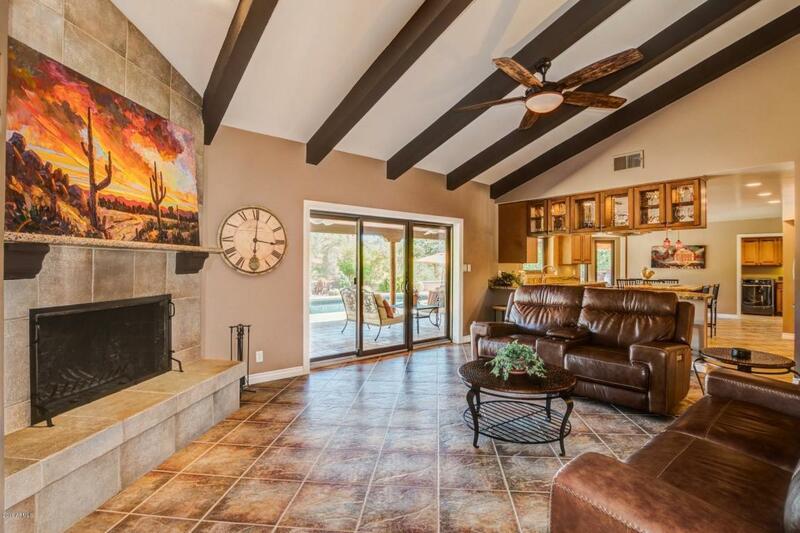 The interior smooth coat walls compliment the flooring... tile and wood frame the path to a rear patio that continues the theme with all of the luxuries a true Arizona Estate require. Views to the McDowell Mountains from the rear grounds and Pinnacle Peak from the North. SEE ATTACHED AERIAL VIDEO (to die for location) and FINISHES LIST! -You will NOT find a better location for your value! Elevation is just right for cool evenings, NAOS assures NO concrete jungle, yet... You are literally MINUTES from everything! Explore Pinnacle Peak or Tom Thumb trail head (and many more**). Abundant shopping and dining! Costco, Bartlett Lake, Scottsdale Prominade, The Scottsdale Quarters , Cave Creek , Carefree, TPC, TROON, DC Ranch, and West World. A commuters dream! 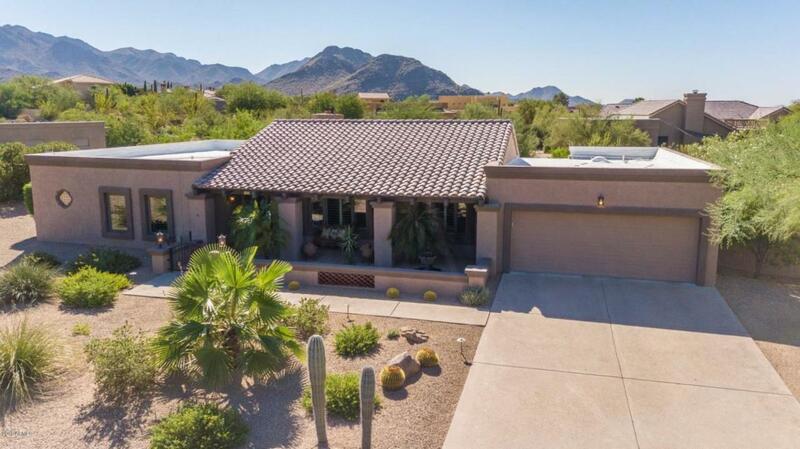 35 Minutes to PHX Sky Harbour and 10 Minutes to Scottsdale Airpark! **Additional nearby hiking trails; McDowell Sonoran Preserve and Gateway. **Browns Ranch is a fantastic mountain bike trail! PROPERTY IS AVAILABLE FURNISHED WITH SEPARATE BILL OF SALE.